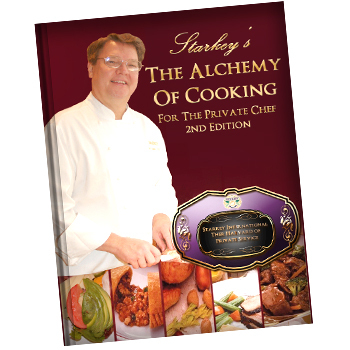 Second Edition of the acclaimed book Alchemy of Cooking, this book from cover to last page (383 pages) is full of information for the Private Chef. Excerpts from the preface of Alchemy of Cooking For the Cookbook for Private Chefs 2nd Edition, Mrs. Starkey covers many topics ranging from the administrative. Code of Ethics, The New Relationship of Service, Historical Essence of Service, to Grooming, an Eye for Design. And much more before delving into the Techniques of Cooking. This text includes many favorite recipes for the high-net-worth home. 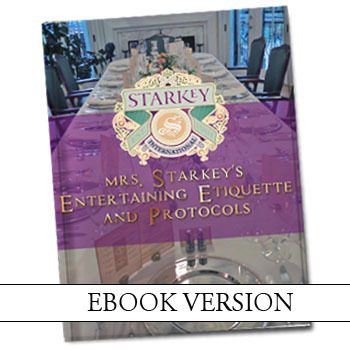 A Private Chef Cookbook that covers a wide range of topics. The Alchemy of Cooking is defined: A thoughtful way of cooking that creates choice. It involves high quality ingredients with a complete flavor profile. It is balanced by creative an nutritional cooking techniques while monitoring dietary intake. My culinary experiences while growing up are still vivid memories for me. 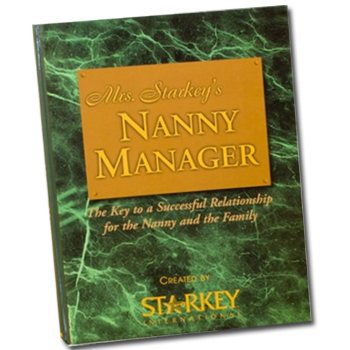 My grandparents were Southern and they had servant staff. My father spoke many times of Cora, who made pies that melted in your mouth. My grandmother learned from Cora and passed these recipes on as though they were part of our family legacy. 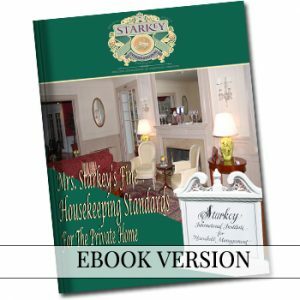 Notable was real Southern fried chicken that was beyond delicious; roast beef with vegetables; 24-hour fruit salads; chocolate cake that is addictive; lemon and chocolate meringue pies (Amelia Bedelia would be proud and this Private Chef Cookbook covers it all! ); and, cherry, apple and peach pies to name just a few. Life was not complete for our family if Sunday night did not include these delectable treats. We would gather as a family of seven. Mom would cook, we would eat together, and then watch Bonanza and other family TV shows. As my parents and grandparents were Coca Cola bottlers, we had a Coke machine in our family room that completed every meal. We were also very physically active; no one seemed to gain weight consuming these buttery Southern family comfort foods. I miss them. I made sure I knew how to make these special recipes for my boys as well. They still ask for them.